Confession time: I never used a glass baby bottle when my daughter was little. In my defense, she was exclusively breast fed and we didn’t have that many glass baby bottles here in India. 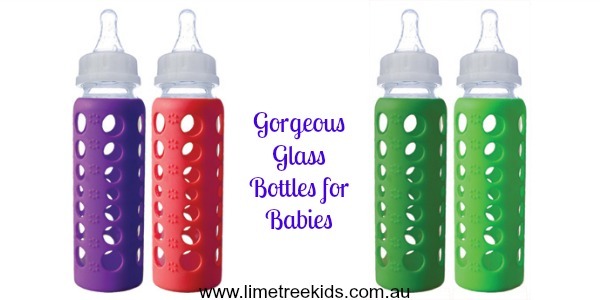 So, when I came across these gorgeous glass baby bottles that Shelley raves about, I just had to do some research and figure out what the big deal was all about. I mean, if I’m using BPA-free bottles, isn’t that okay? Why switch to glass? First off, glass is literally chemical-free. Yes, so you have no complicated sounding terms that make your head spin when you get a glass bottle. It’s glass, made from natural materials, like sand, limestone and soda ash. Plain and simple. Nice, right? Yes, this one took me completely by surprise. I always thought that glass bottles would be like shattering all over the place. But I was pleasantly surprised to read that glass bottles are sturdy and strong. Add a silicone cover, like the brightly coloured ones in the picture above, and you’re all set. Of course they need to be watched and cant be pegged across the room !! According to a study conducted, 92% of BPA-free products that were tested leached potentially hazardous compounds when they experienced normal, ordinary stresses such as sunlight, dishwashing and microwaving. Reason enough for ANY mum to choose glass over plastic. Plus, added to this is the fact, that it’s easily recyclable makes it super planet-friendly too! Finally, what every mum wants to know. Glass bottles are easy to clean, even in dishwashers and retain heat which means that milk stays warmer for longer. Plus because glass is chemically inert, you can microwave it, if you have to. 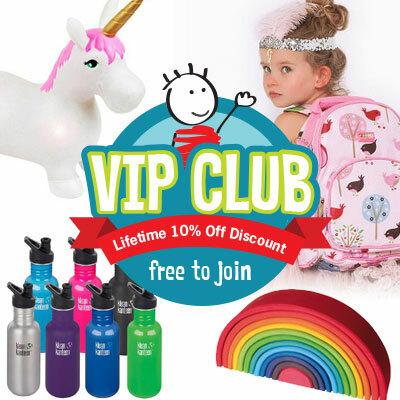 Lime Tree Kids Facebook page.